You can never be too prepared for emergency situations when it comes to your family, and pets are included in this! 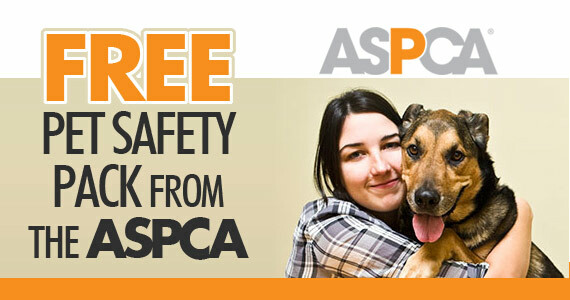 Order your free Pet Safety Pack from ASPCA today to keep your best friend safe. This kit includes a pet rescue window decal to help alert rescue personnel that pets are inside your home in the event of an emergency. You’ll also find an ASPCA Animal Poison Control Center (APCC) magnet, so you can keep APCC’s information handy should you need to call them about your pet. Click through and sign up to receive this offer.